At KijaniNow, we want to help make it easier for people to achieve sustainable living. We know that the average person doesn’t have time to scour the web to find the safest and most Eco friendly alternatives out there. We do the work for you by sending you the highest quality products we can find on the market. Not only will your home be safer, but you will be helping to preserve our beautiful (and only) Earth. Rest easy knowing that every product available on our store and in our subscription boxes has been hand selected by our founders. Each product is meticulously selected to ensure highest quality and meets our Eco friendly standards. KijaniNow also provides educational resources to help anyone make the switch to a safer, more sustainable life. Making even small changes can have a huge positive impact on the health of your home and the planet. 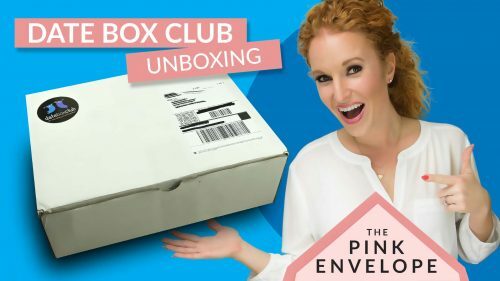 Ok yall this is a pretty cool subscription box. 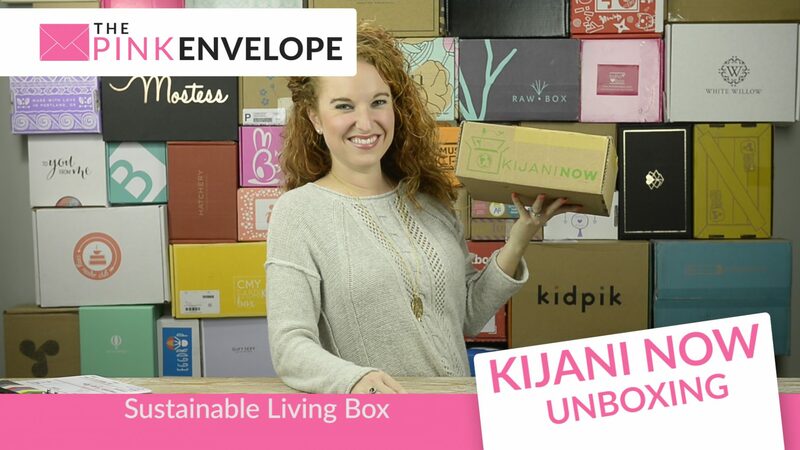 The entire box encourages and make achievable sustainable living! 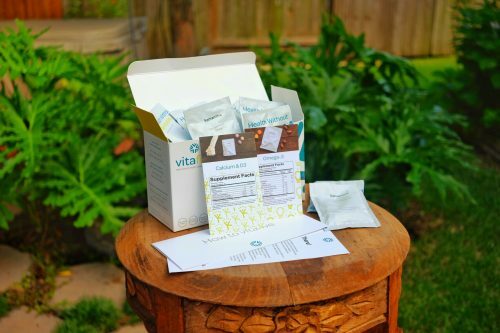 My box included both products to use and snacks to eat. The Hemp Heart Bites were super yummy and I can't wait to use the re-useable clothes, I love those things (especially with having 2 kids). Cool random fact: 1 pound of trash is removed with every box sold! Then a question I received was, “what does their name mean?” – The word Kijani, means green or leaf in Swahili. So there you go! This box is the Kijani Original at $35.99 a month and comes with 3 to 5 sustainable household items each time, but they have 2 other options starting as low as $12.99 a month. I think this is great! I must admit, I need to get better in this area of my life so this really encouraged me to think things through a bit more. I think the price is great and this is a niche box. I do recommend you check it out!